Our Benefice consists of 3 churches in two Parishes. 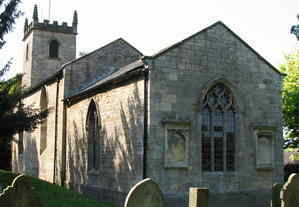 All Saint's is the Parish Church of the village of Canwick. It is the closest of the three churches to the centre of Lincoln. 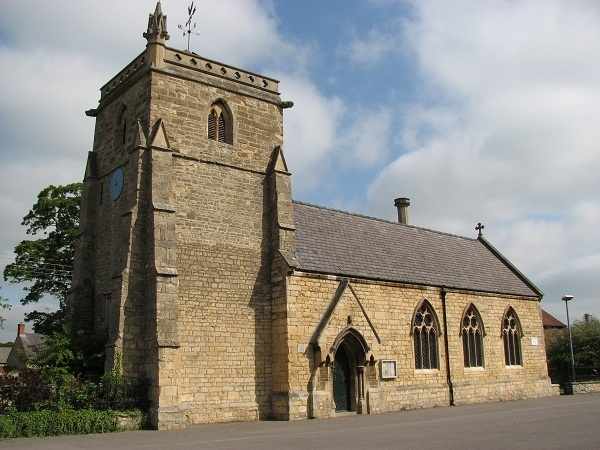 St Thomas' is not actually a Parish Church, since it exists with Heighington within the same parish boundary as St John's, Washingborough. It is classed as a "Chapel of Ease". Nonetheless, there is a service at St Thomas' every Sunday, with the exception of the Benefice Service. St John's, Washingborough. 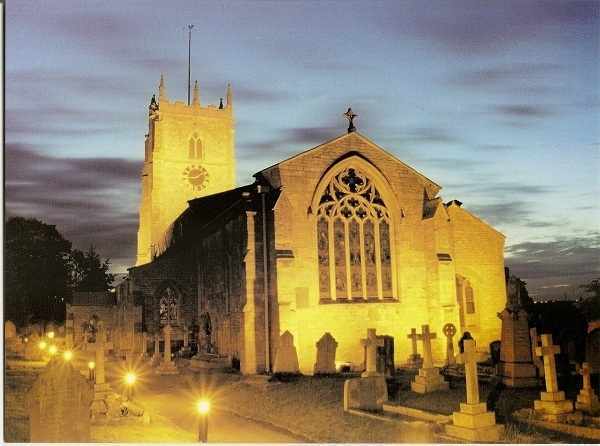 St John's is the Parish Church of the village of Washingborough. It is the largest of the 3 churches and it is the location of the Parish Office.